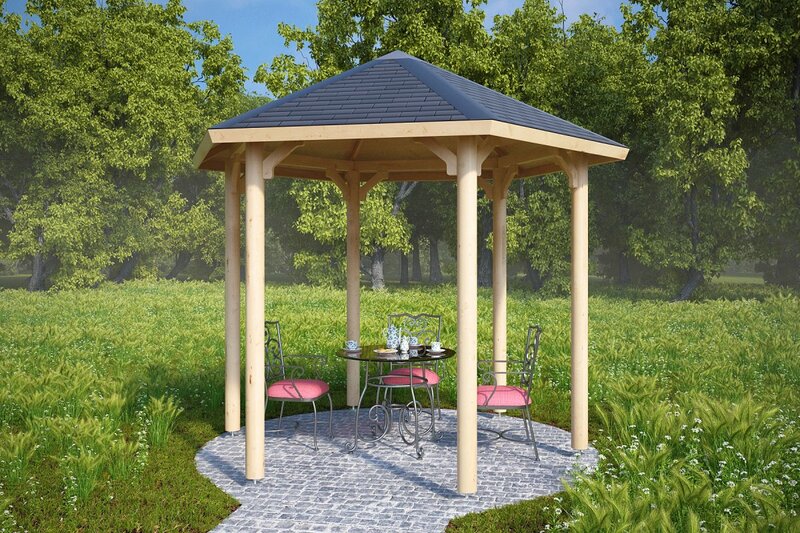 Whether you are after a hot tub shelter, a BBQ canopy or just a thing of beauty to upgrade the look of your garden, Nicole S is the wooden gazebo to buy. 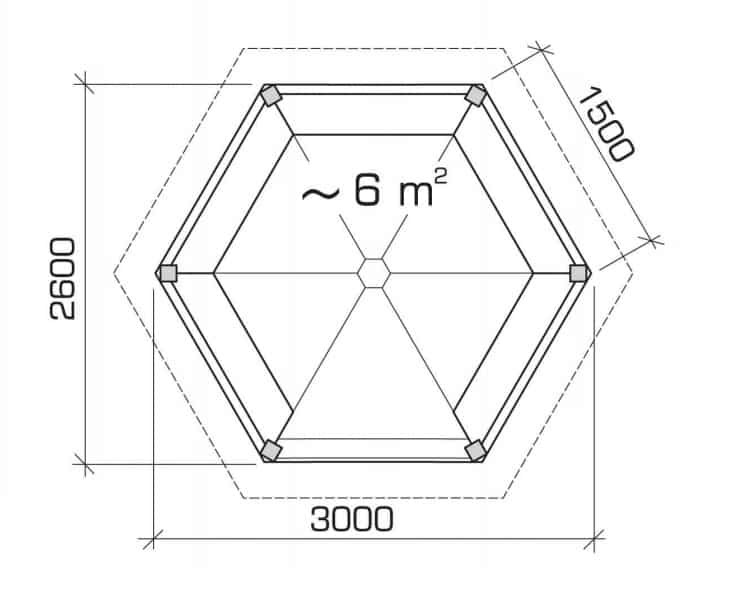 120 mm posts make this pergola a sturdy garden structure. It will serve you for years and years to come. Don’t forget that there are so many things that you can do to personalize this wooden gazebo with decorations and colors. Create this beauty hub in your garden.